Eyeball cupcakes? Pumpkin tartlets? Hubble, bubble, toil & trouble. 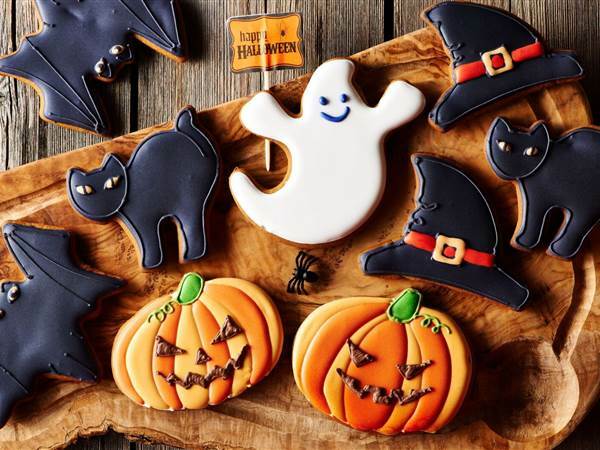 We have a spooky afternoon tea brewing. 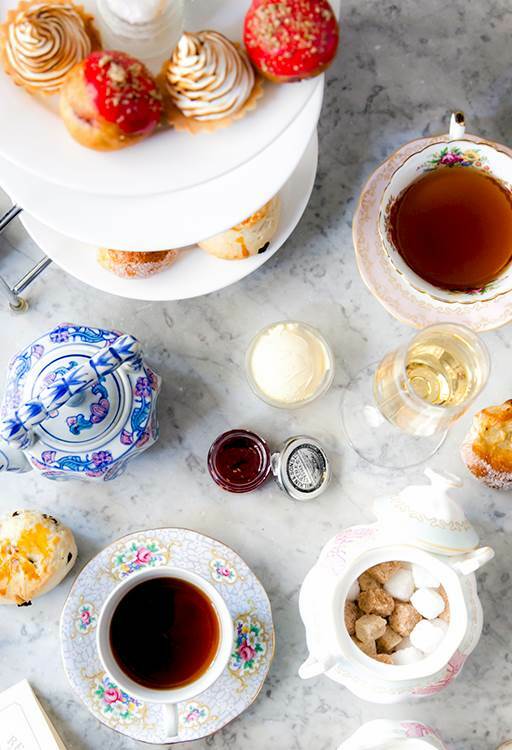 Delve into a devilish afternoon tea this Halloween.